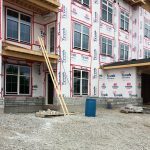 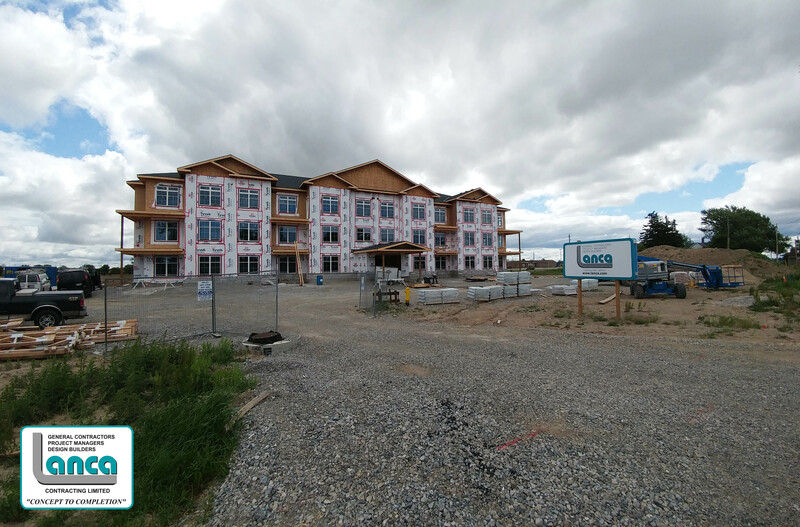 Progress at Jarvis Meadows – LANCA Contracting Ltd.
Progress at Jarvis Meadows Condominiums continues to push ahead. 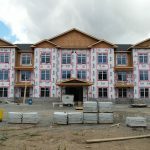 Rough in of electrical, plumbing, and HVAC is nearly complete at Jarvis Meadows. 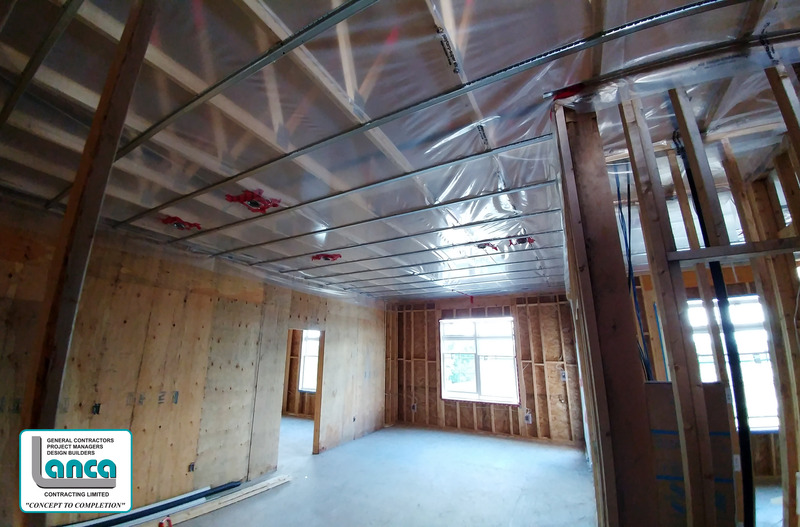 The roof is complete and rooftop mechanical units have landed. 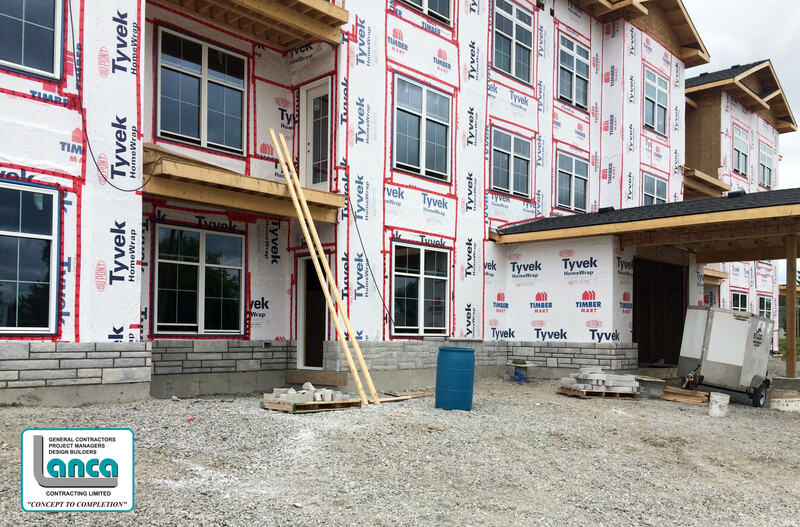 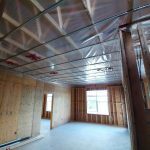 Insulation has begun, masonry is underway, and drywall is beginning in select areas. 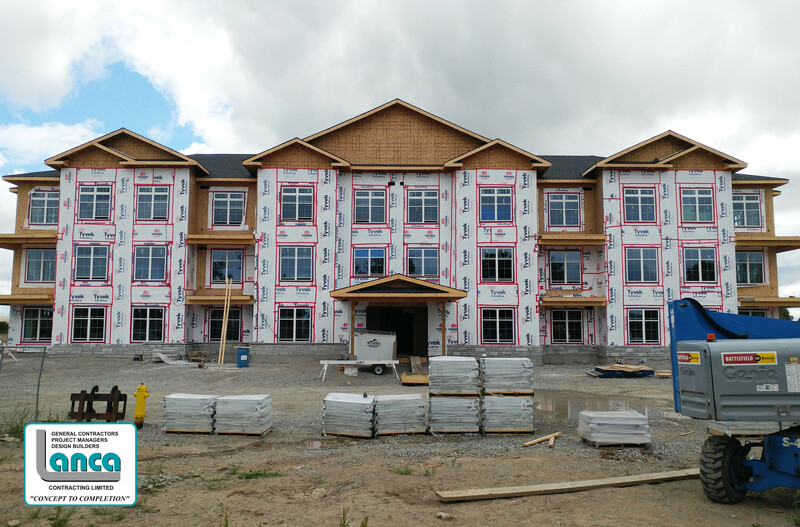 Occupancy is on track for summer of 2016.